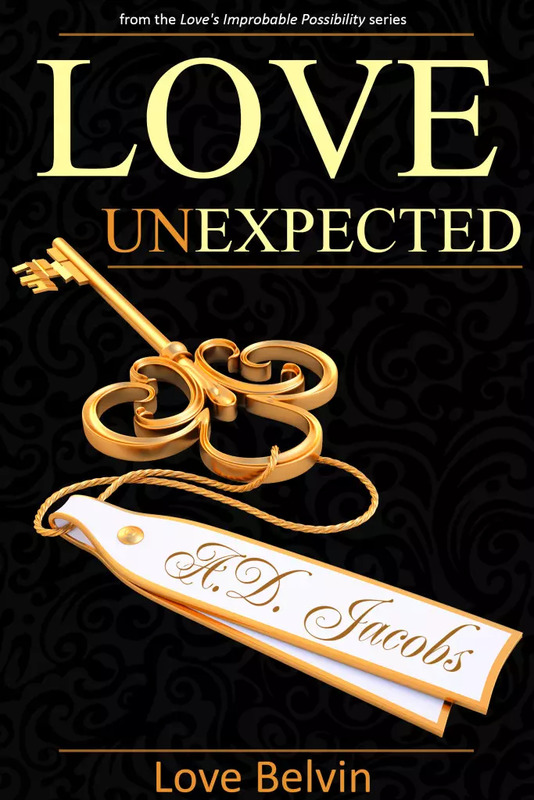 Love UnExpected is book 2 of the Love’s Improbable Possibility series. Rayna believed she had successfully settled her feet in Los Angeles, efficaciously eluding the near demise of her career. Instead she faces a new obstacle as Azmir Jacobs infiltrates her mind and world, and is now meticulously thawing her heart. Will the elusive Rayna embrace the unexpected love Azmir’s offering? Continue the love redemption journey and discover new characters: some who foster Rayna and Azmir’s relationship and some who challenge it.